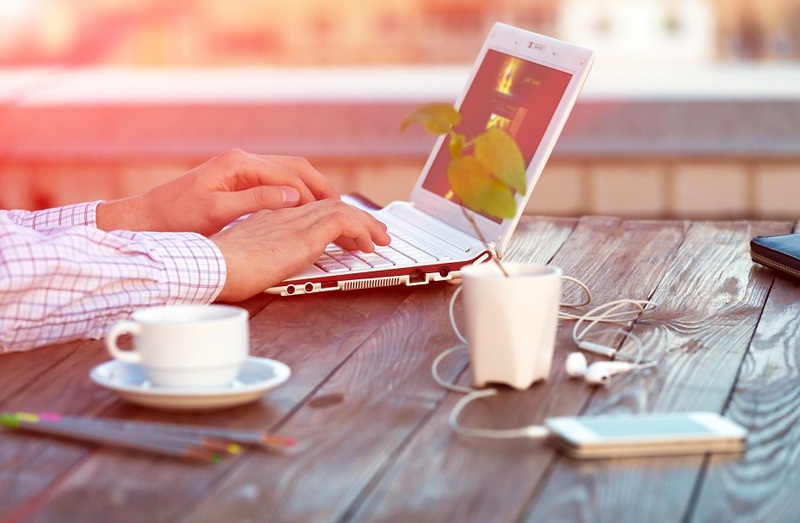 Working from home is now fairly common among UK businesses, so it’s no surprise that people are starting to set up their own companies based at home. For those thinking of starting a small business, where to base it is one of the most important issues to tackle. And it can play a big part in the future of your venture. Having your home as your primary office means you’ll be saving on office lease fees – which can be crippling at the beginning of setting up a business. If you need a professional space for meetings or events, you can always hire one for short term use, or use a virtual office (such as ours) to provide you with a level of credibility without the cost of renting a whole office. Put simply, your home, your rules. If you want you can head into the office at 4am, without having to worry that they’ll be locked, or the trains won’t be running. You can decorate however you please and create your own dress code. Just remember to stay in the professional mindset – wearing pyjamas to work doesn’t make for a very productive mood! When you sign a lease for an office space you’re committing yourself to extended periods of time – sometimes as long as 5 years. But who knows where your business will be then. By working from home, your business can grow and contract at any rate and you can easily respond to it. It’s far less pressure, which makes for a much smoother set-up process. Ok, let’s talk business here: aside from extra flexibility, freedom and added comfort of a home office, there are also tax advantages to working from home. If you register your home as your main business premise, you can deduct part of the operating and depreciation expenses on your home. These include part of your rent/mortgage payments, property taxes, insurance, utilities, and expenses for household maintenance. Sounds like an appealing concept, right? Running a small business from home doesn’t mean you have to do it alone. You can hire people to work from their home. And the beauty is, they don’t need to be local. If everyone in your business works from home, then you can employ from anywhere. It’s also an attractive option to millennials – a generation known to appreciate working remotely. This entry was posted in Blog and tagged entrepreneur, flexible working, Homeworking, Self employed on 22nd May 2018 by Julie Tucker.